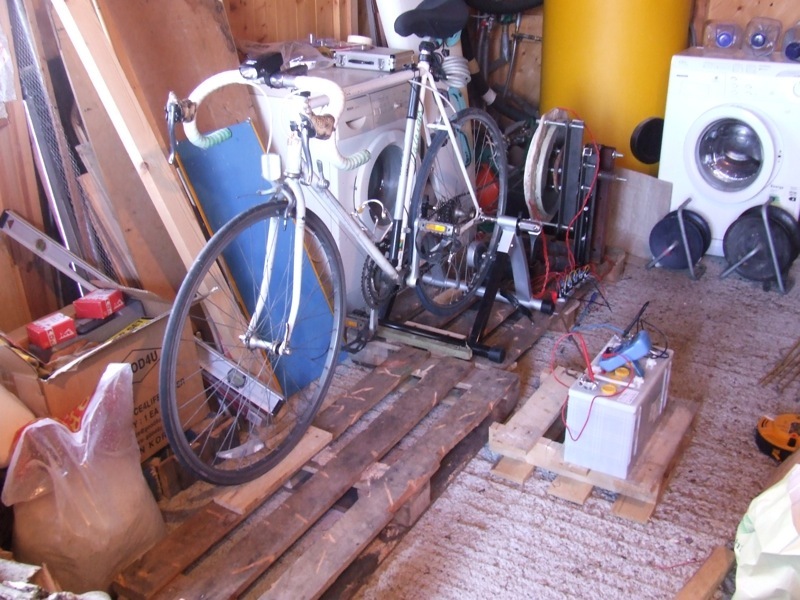 Would have liked to wait for the right bike to show up at the recycling centre, but time was slipping by. 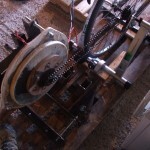 So I bought a lighter chain wheel to replace the one used to test the concept. 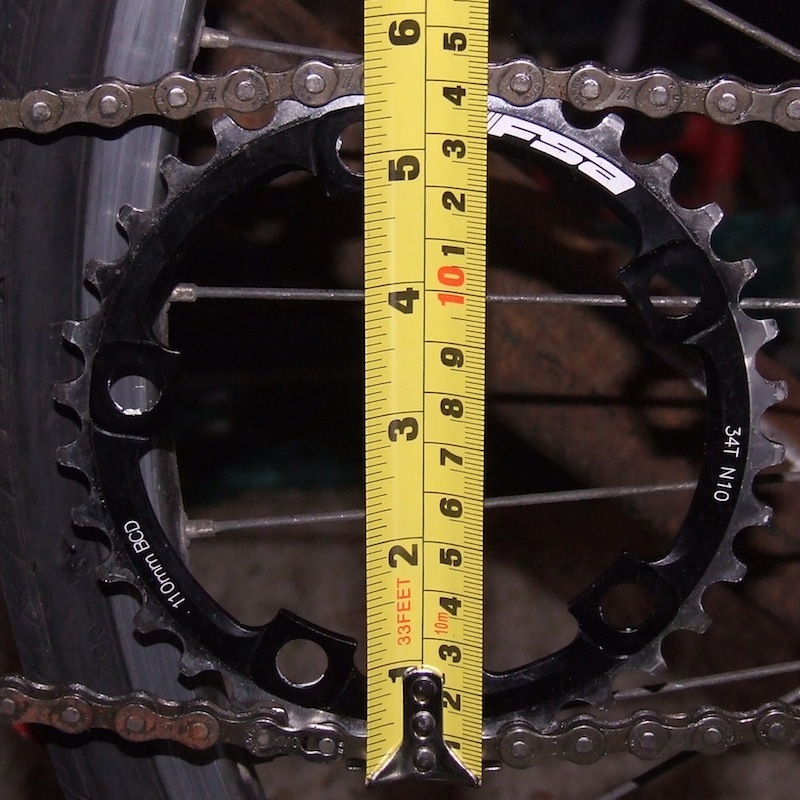 If you want the details, this pic shows the chain wheel specs. 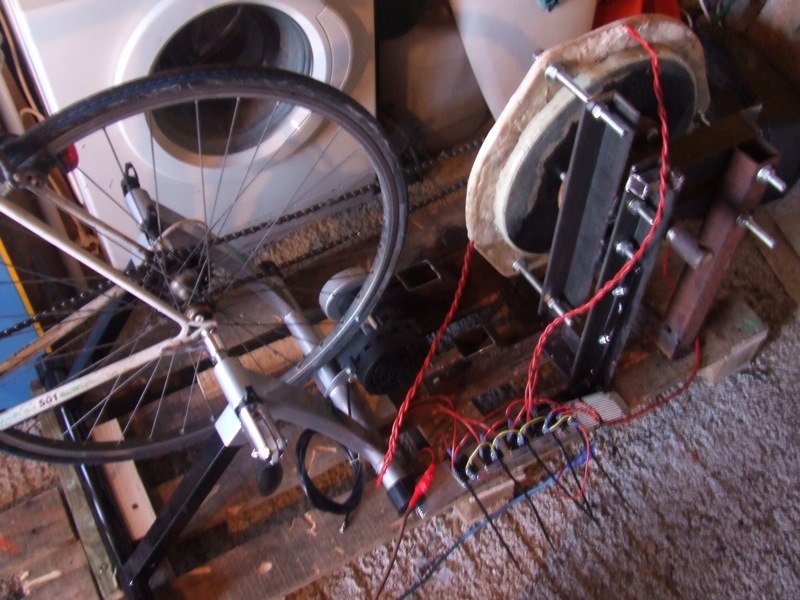 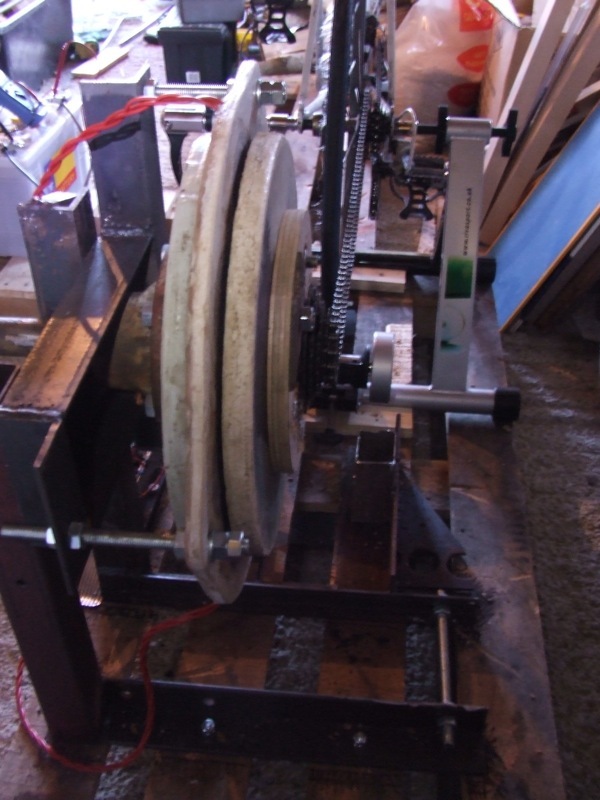 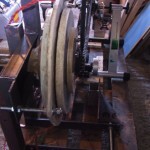 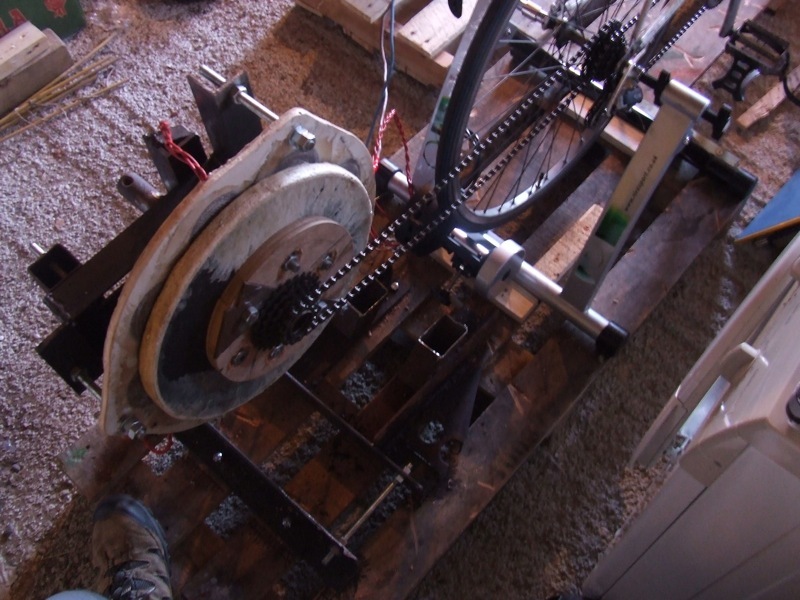 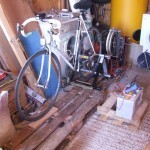 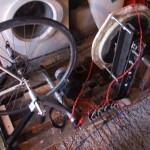 This entry was posted in Blog, Chain, Design and tagged alternator, Chain, output, pedal electricity generator, tension, turbike on February 23, 2013 by Sean Callagy.